Honda as lifted the veil on its latest off-road model, the CRF250 Rally. 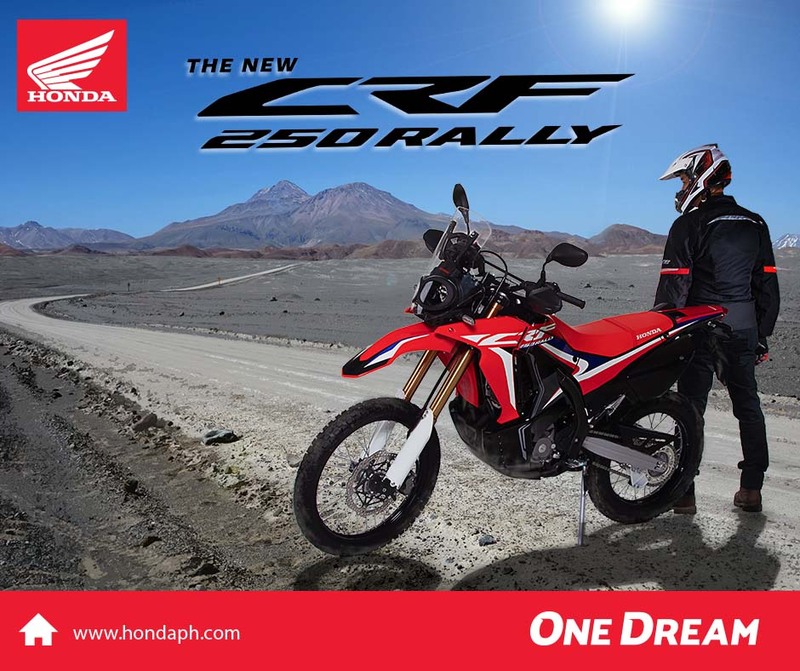 Honda Philippines Inc. (HPI) excited off-road riders with the release of the new CRF250 Rally type. 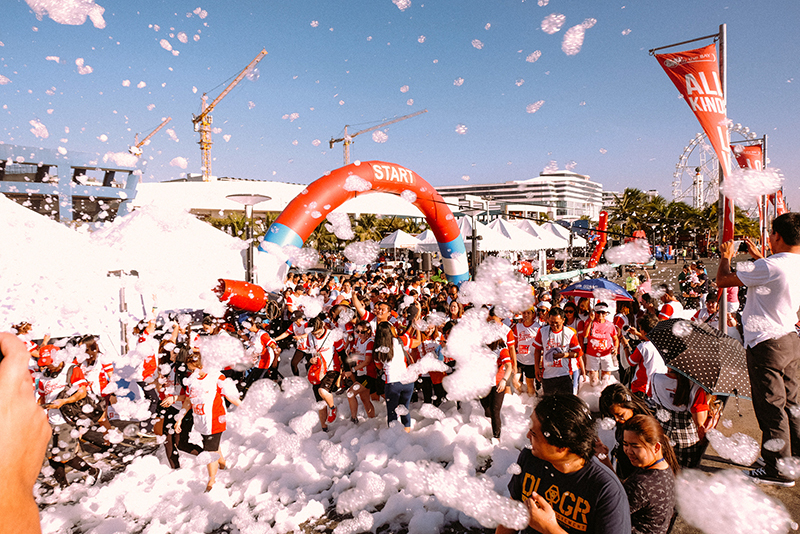 Among the country’s premier motorcycle manufacturers in the Philippines, the new Honda release on April 2, Tuesdayt, marks Honda’s commitment to sustaining the on/off road sports category. 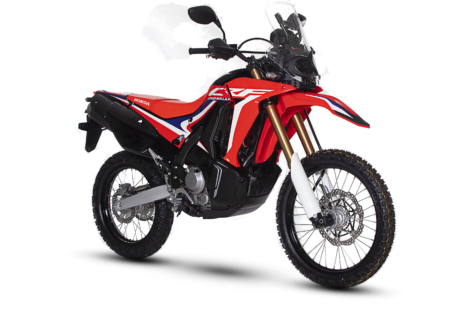 The CRF250, described as a leisure bike per a media release, is suitable for motoring enthusiasts who wish to feel the open road in a new light. The motorcycle retains classic features such as the tall windscreen design, rally-racing inspired Twin LED headlight equipped with light cases and LED signal lights, and a digital instrument panel. The CRF250 also comes with a powerful 250cc liquid-cooled DOHC Engine, large fuel tank capacity, aerodynamic shroud and undercover, and large tool box with locking. Additionally, the bike has equipped a large diameter front disk brake, aircraft-type cap, and tail light design and monoshock pro-link rear suspension. “We, at Honda, are passionate in bringing our deep industry expertise to our riders. 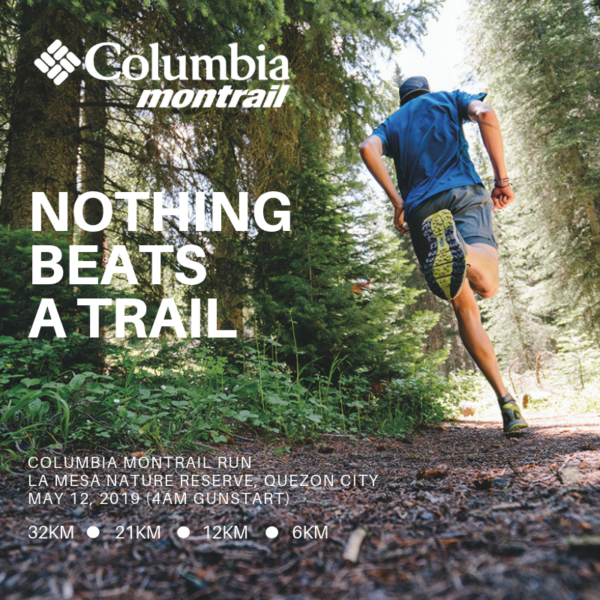 That is why we remain committed to providing innovations that are geared toward the Filipino people—this time to gearheads who enjoy using their motorcycles for offroad or recreational purpose,” Mr. Hervic Villa, Department Manager for Motorcycle Planning of HPI said.